In his autobiography, Frederick Douglass describes his visit to the house in 1877. 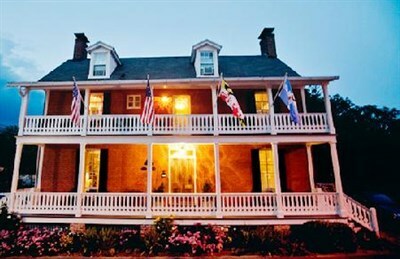 Come enjoy the character of this historic home,one of the best preserved examples of federal period architecture, and enjoy life's little luxuries. On Maryland's Frederick Douglass Driving Tour.